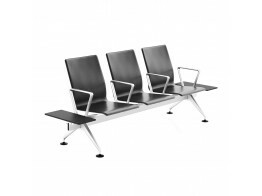 Beam Seating is an ideal public seating solution for airport terminals, ferry terminals and other public transport waiting areas. Après have a wide range of beam seating for indoor and outdoor use for all your passenger seating or waiting area seating requirements. Our beam and terminal seating come from leading manufacturers so you can be assured of the highest quality and durability to withstand heavy duty use. 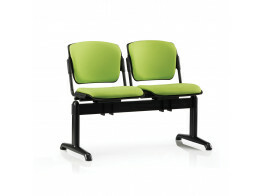 Series 8100 Beam Seating is suited to auditoriums, reception and waiting rooms. Variety of finishes. 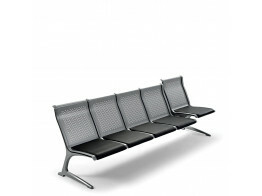 Meda Gate Beam Seating for waiting areas such as airport terminals, train stations or bus stations. 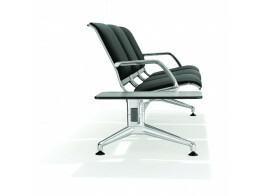 Designed by Prof. Jorgen Kastholm, the 7100 Terminal Seating has an architectonic design. 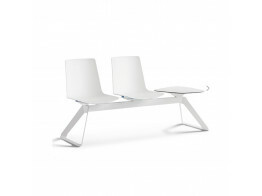 Upon request the Light Beam Seating is available with armrests and with a writing tablet. 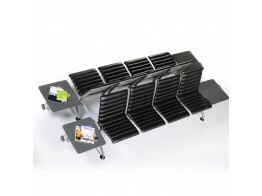 Nulite Beam Seating can be fixed to the floor and is available with or without amrests. 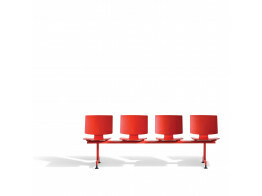 Transit Beam Seating offers a robust ergonomic seating solution for public waiting areas. 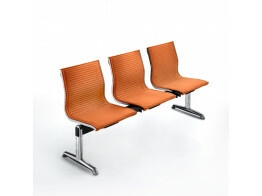 Nooi Beam Seating available in 2 - 8 seater benches (with or without optional table/spacers). 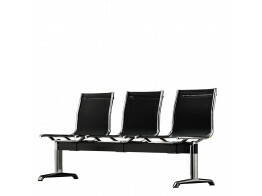 Passport Beam Seating is a modern ergonomic airport terminal seating solution.